Katie McGarry knows what YA is, how it works, and what it can do better than anyone, but she always takes it one step further. That is most definitely true in Only a Breath Apart. If you don’t know who Katie McGarry is, I highly suggest giving one of her books a read. 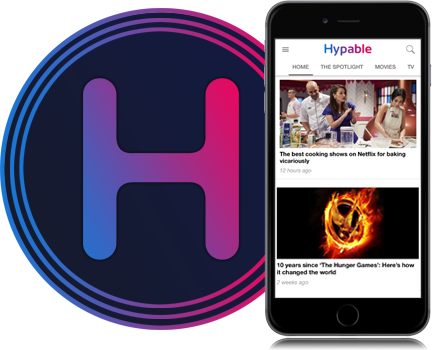 Or check out any of our articles singing her praises. She has a way with words I know only she can offer, an honesty and a power that YA doesn’t always bring. In Only a Breath Apart, that honesty and power comes from childhood friendship that feels like it could be so much more. Jesse Lachlin is the poor, cursed, boy-next-door, and Scarlett Copeland is the wealthy, scared girl trapped in her tower. Their kinship as kids reminds them of the comfort and happiness they found in each other, even if adolescence and small town sensibility have done more to pull them apart than any friendship could withstand. Only a Breath Apart is the story of how precious friendship is and what more it can become when given a chance to grow deep, unrelenting roots. 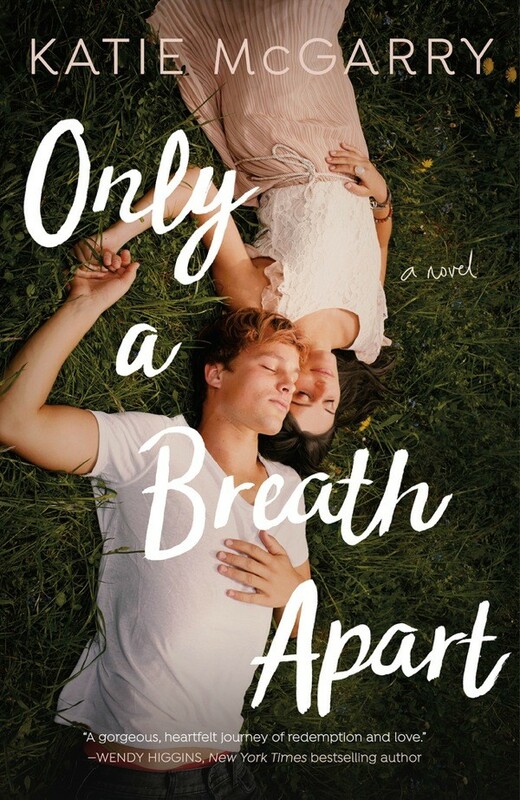 Only a Breath Apart is the type of YA romance adults need to read. Not because it will remind you fondly of your teenage years, but because it will transport you back to a time when emotions are everything, passion is intoxicating, and the world is doing everything in its power to hold you back. It reminds you of the power of feeling and what being brave enough to try can do for your soul. I like Katie McGarry’s version of YA. It’s realistic, it’s powerful, it’s honest, and it’s gritty in authentic, heartbreaking ways. Her teenagers act like teenagers. They gossip and sneak out. They lie to their parents and apologize for screwing up. They dip their toe into rebelling against the rules without falling headfirst into chasms of darkness and ruin. They sometimes do drugs, skip school, and drink as teenagers do, but without losing sight of what’s important to them in the meantime. I have to admit, Jesse is basically the quintessential bad boy with a heart of gold. He’s my kryptonite. I love a good bad boy. I mean that in pretty much every way you could. I love a well-written bad boy. I love a bad boy that is less bad and more misunderstood. I like a flawed, introspective character that is less concerned with reputation and artifice, and more interested in building things that last. Scarlett is a brave, scared young woman who needs to feel a little less alone to find the strength to push through. It can be hard to see through the fog of your current circumstances when they just feel like they’re never going to change. When your current normal is suffocating and stale, and you just know there’s more to living than surviving from breath to breath. Scarlett is the kind of heroine I wish I had read more of as a teen. She’s scared and brave. She’s willing to act for herself and her loved ones’ best interests, but she needs to find someone who can remind her that isn’t being selfish or unforgiving. Sometimes, that’s just what’s right. In a world of dating apps and social media craziness, stories like this remind you that sometimes you need to take a look around the world you have in front of you and take a breath. Thank you, Katie McGarry. Thank you for writing realistic, wholesome, authentic people who aren’t afraid to try. For writing characters that never give up, even when they have trouble deciding for themselves what is right or just necessary. For bringing us beautiful stories like that of Jesse and Scarlett who have a whole lot of ugly to push through first. Only a Breath Apart is available now! So grab your copy from Amazon, Barnes and Noble, or Indiebound and get ready for one hell of a read. Oh, and don’t forget to add it on Goodreads, too.